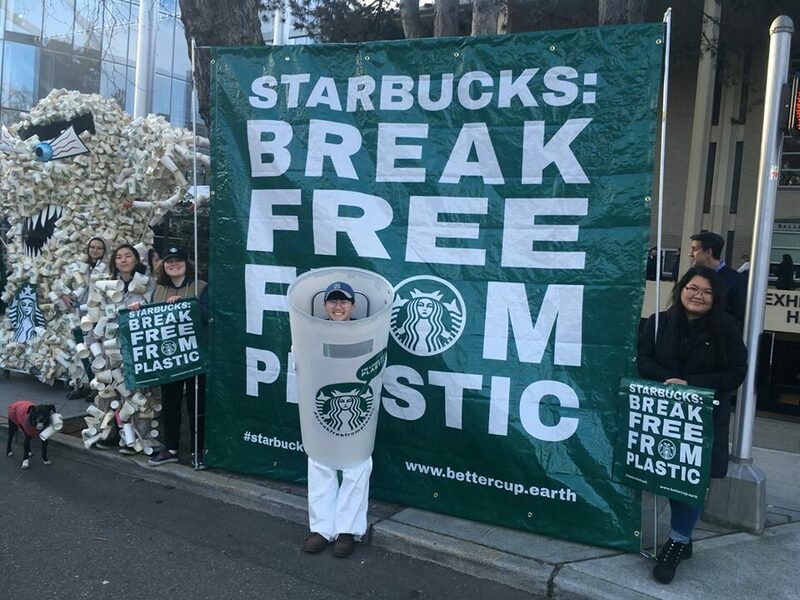 Here is Washington, several cities including Seattle have already taken action against single-use plastic like bags and straws. This year we’re working to expand these ocean protections and pass a statewide ban on plastic grocery bags. By providing my contact information, I am consenting to have WASHPIRG Students and their affiliates contact me with information about this and future campaigns.